Today I just want to say a MASSIVE thank you to everyone who has read, shared, and followed my blog so far! I am so enjoying writing An Adventurous Girl and it really makes a difference when I hear others are enjoying it too. 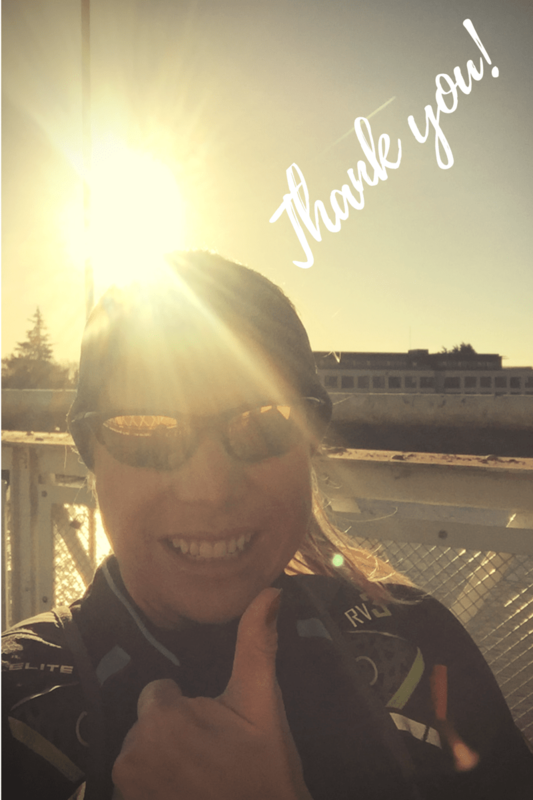 I really appreciate your support and comments and it helps to motivate me to keep getting outdoors! Have a fantastic weekend and make sure you all find a little adventure out there. If you do like my posts then just subscribe below to ensure you’re with me on all my adventures. Previous Post Everyday Exercise – It Doesn’t Have To Hurt! Next Post It’s More Fun With A Friend!